Which board games made the cut? Board games have survived the tried and true testament of time. Long before you were gaming on your PC people were playing board games and having a lot of fun doing it. 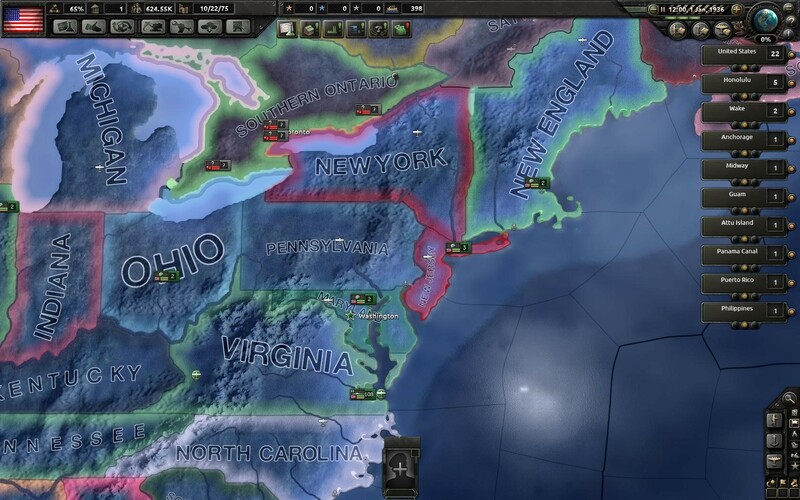 This list combines the classic fun of board games with the updated joy or PC gaming. 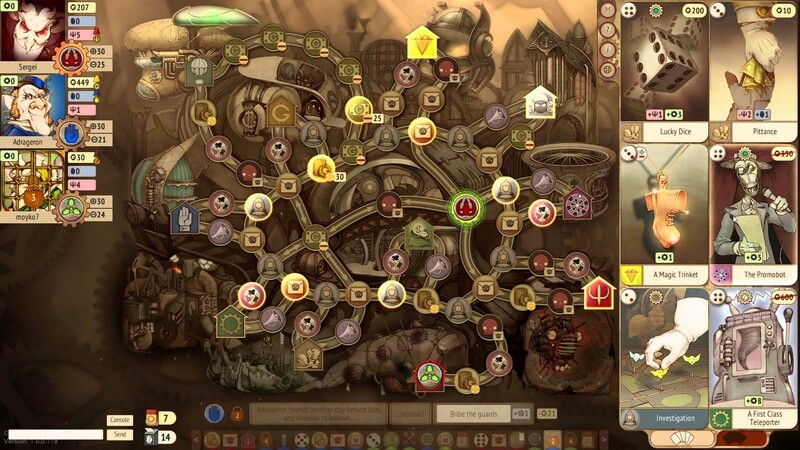 These are the 21 best board games turned PC games. 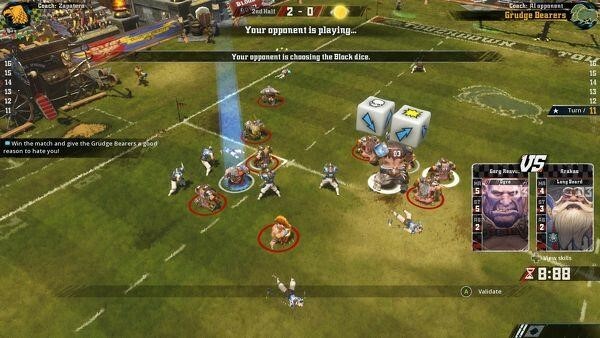 Blood Bowl 2 is the sequel to the successful Blood Bowl game for PC. The game is based off of a table top game of the same name. 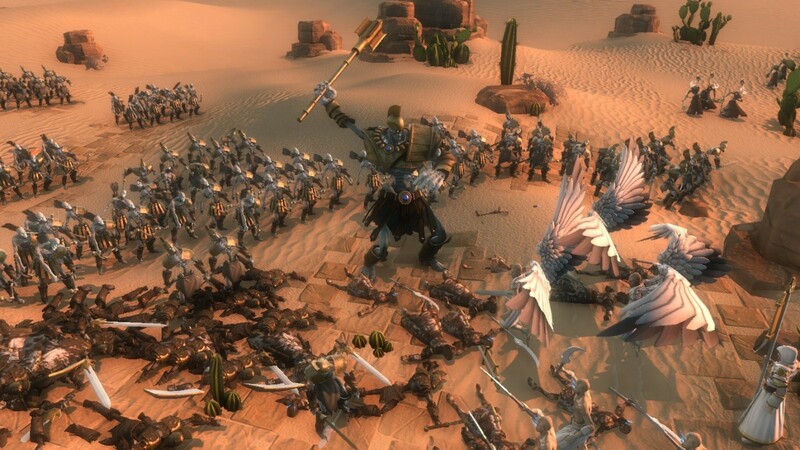 The game combines the features of the original table top game with the environment of the Warhammer universe. 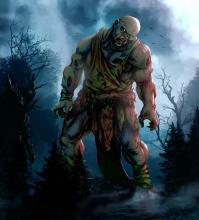 Imagine a football game played in a fantasy world with Orcs, Vampires, Skeletons, Trolls, Dwarves, Ogres, and Elves. The roll of a dice determines almost everything in the game from passing the ball to getting violent with opposing players. This game is like extreme football you must make moves strategically so that you have the smallest chance of taking a gamble. Even so a lot of the game is left up to chance depending on how the roll of the dice goes. And then comes the extreme part. 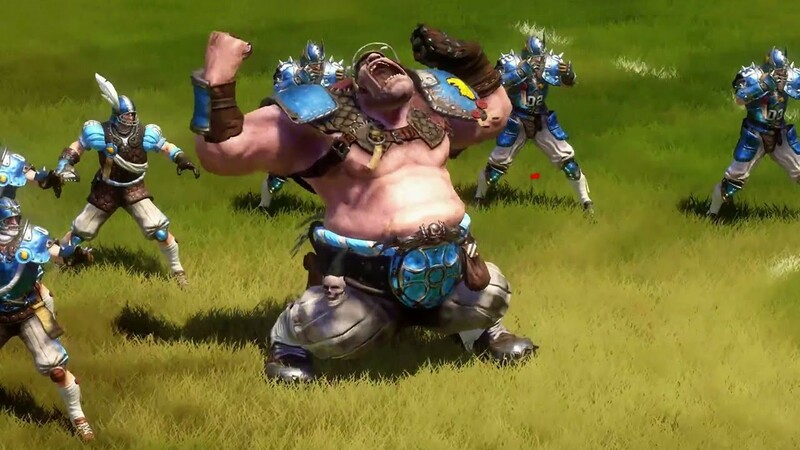 Violent injuries and even death are a common occurrence within Blood Bowl 2. When you take the field and control is yours you make the moves you want to and the dice determines how those moves will go. You will be running, passing the ball, and defending yourself. Sometimes this may even mean something like stomping on an opponent’s neck until he is out of the game. Once you make any sort of mistake your turn ends and your opponent has control. 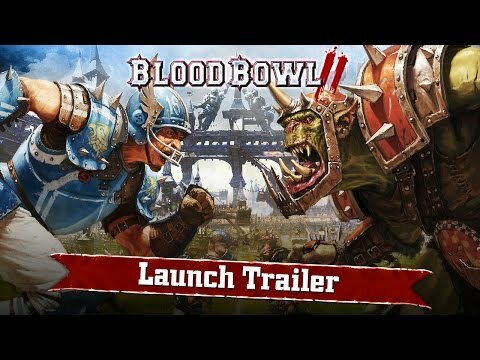 Blood Bowl 2 combines the joy of sports, a primal need for gore, and a classic table top style to bring you a really compelling game. Get ready to be visually pleased. 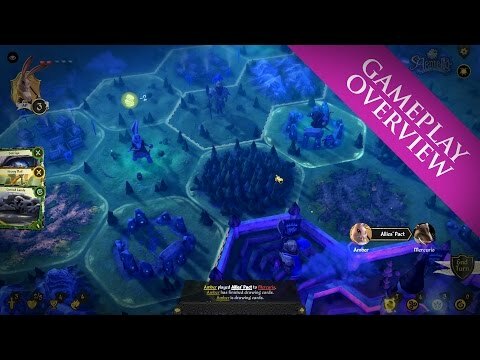 Armello is a beautiful game. This role-playing strategy board game is set in a fantasy universe with animals that have human like traits. Up to four people can play at once. Each player chooses a character with the goal of becoming the king or the queen of the land. The game is turn based and features a dice and a variety of cards. Just like the table top game the cards will allow the player to carry out a variety of actions depending on which cards you have possession of. 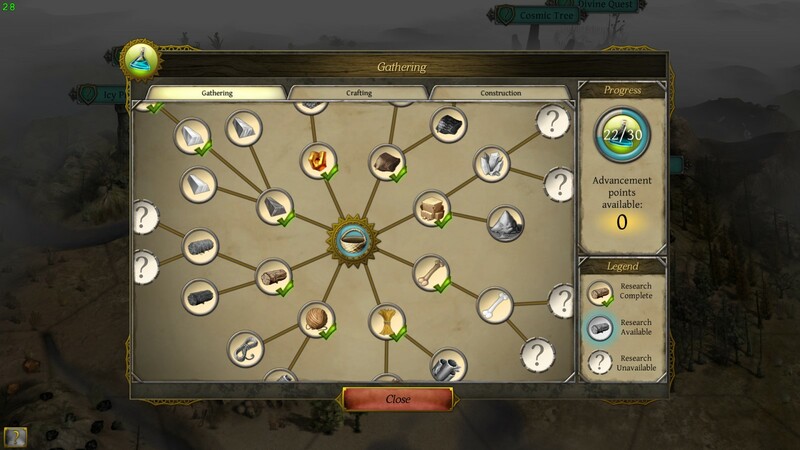 A system that uses a talent tree will allow you to customize your character’s skills as the game progresses. 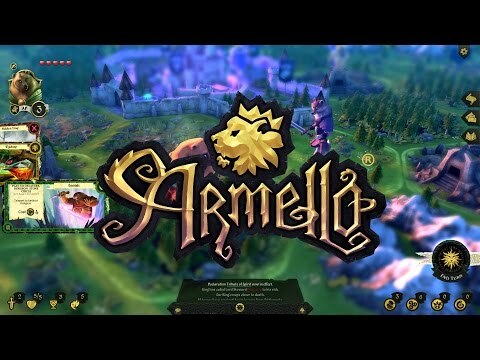 The environment of the game is a dark fairy tale kingdom called Armello. There are numerous different opposing clans within the kingdom. The current king becomes infected with something called the rot and the race is on for the next king or queen to take the throne. Players will try to fight their way to the top so that they may assume the throne. 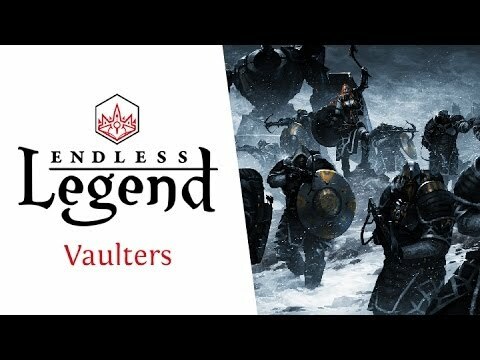 If you’re ready for an intense strategy board game set in a steampunk world then you’re going to be interested in this game. 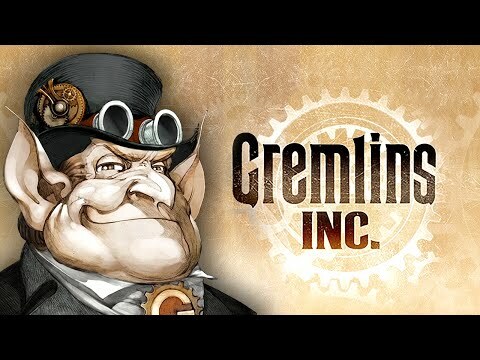 In this game you play as and are faced with extremely corrupt gremlins who compete for a variety of things including prestige and political power as well as resources. 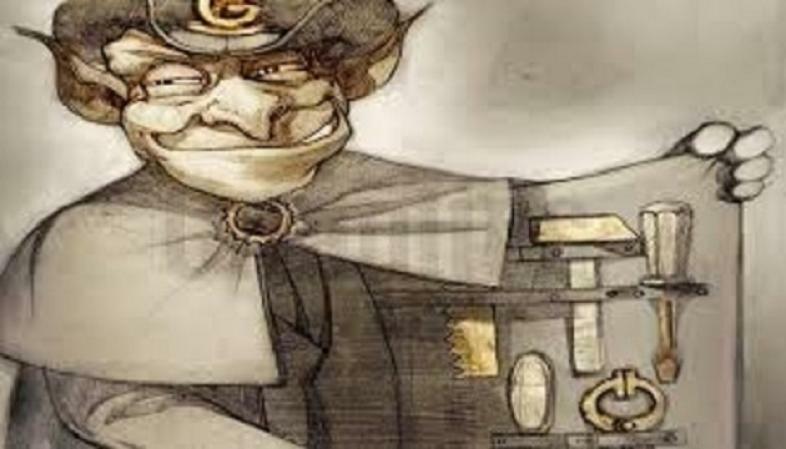 As a corrupt Gremlin you will extort bribes, manipulate elections, and lay traps for other players. You can even send other players something called a telegram of misfortune. These telegrams hold one of over 40 misfortunes you might encounter in the game. Maybe you’ll fall victim to inflation, depression, or lost shares. This is a game where the meaner and nastier you are the better chance you have of winning. 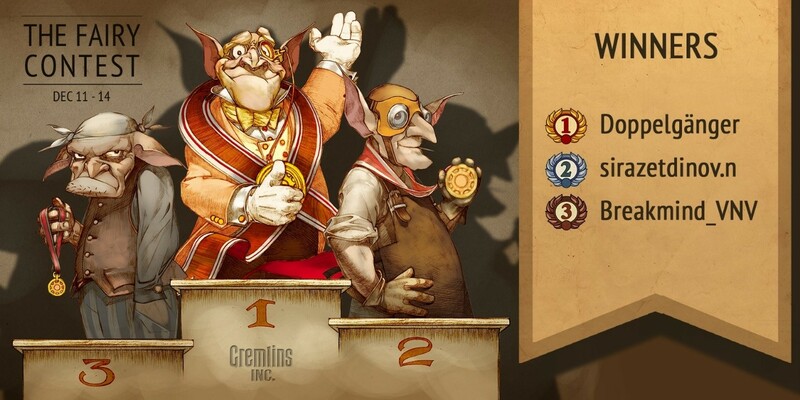 Gremlins Inc. is played primarily with cards. The player gets six cards and moves around on the board using these cards to get ahead. In addition there are events like elections and jail events to contend with. The best thing to remember in this game is that the meaner you are the better chance you have of winning. If you think you can take up the challenge of being the meanest most under handed gremlin of all the gremlins play this game and prove yourself. 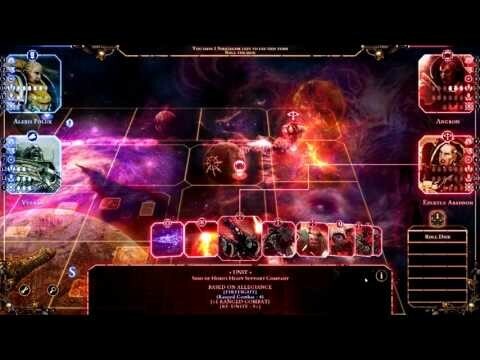 Here is a 4X turn-based strategy game that gives the player an incredible amount of control over the world. 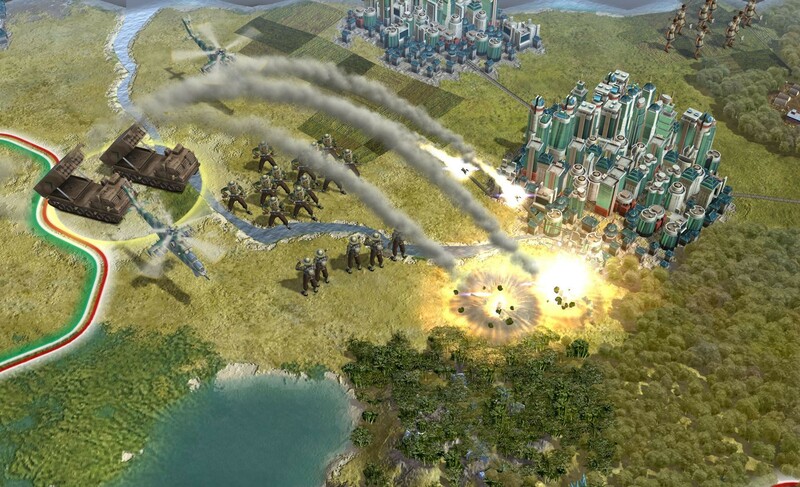 You can control every single aspect of your civilization as you attempt to save your home world called Auriga. You basically make all the decisions in order to create your legend. 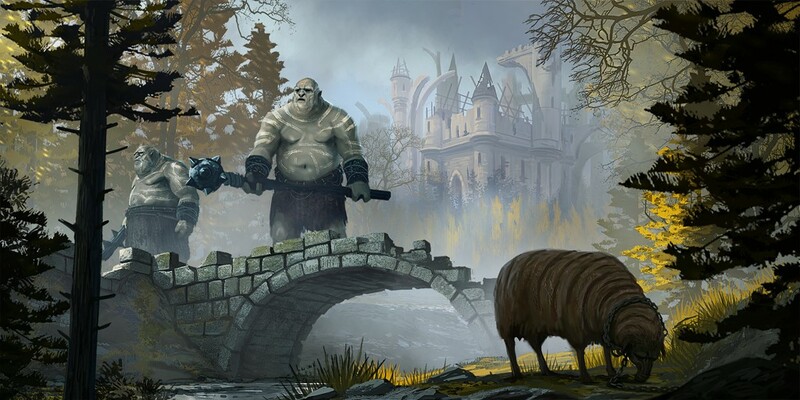 Play as one of a few major factions including wild walkers, ardent mages, and broken lords. This is only 3 of 10 major factions and there are 16 minor factions as well. In this world you must get up and survive everyday doing the simplest of things; grow your food, build your industry, and collect wealth. But you are also fighting to survive in a world of conquerors. The world is beautiful and expansive. The best thing of all is that you have an incredible amount of power and involvement. Live your life advance your kingdom, and from there figure out how you are going to save the world. This game is most definitely new and fresh. It is set to release in October of 2016. 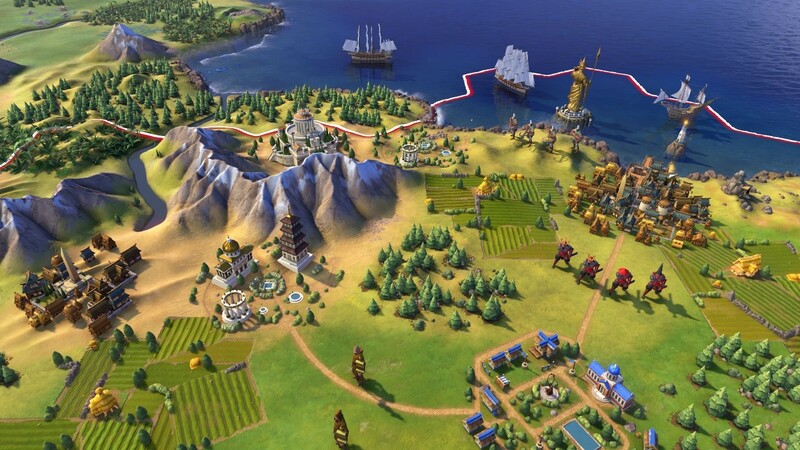 Civilization 6 brings a fresh and new perspective to the line of Civilization games. 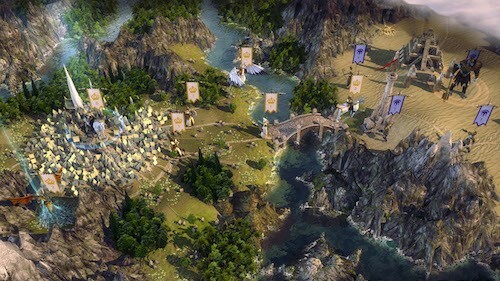 It is a turn-based 4X strategy game that allows players to compete alongside computer controlled characters to build and grow a civilization. 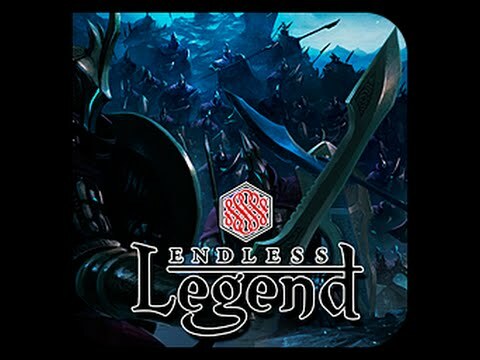 This game allows the player to make decisions regarding not only building up an empire but also protecting it from those that want to tear it down. You’ll travel through history and instead of just learning about all the monumental events of the past you’ll be a part of them. You’ll be able to create not only your own current world but the history of that world as well. Start from the beginning and build your empire however you want to. After one hundred years of darkness there is not much hope in sight but when the first rays of sun begin to shine for the first time in one hundred years there seems to be a new hope for the scarce amount of survivors scattered around the world. These survivors begin to come out just to see that the creatures that have taken their place over the last century are not keen on giving control back to the human beings. This is a different kind of game. 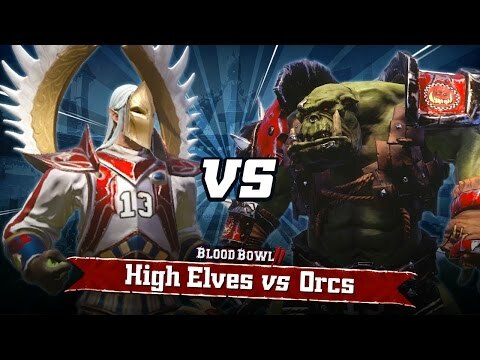 In this game there are no heroes, monster slayers, or great fantasy armies. The survivors are meager and they are just trying to stay alive. That’s where you come in. You are a god and the patron of this small group of survivors. You are their only hope and through you they will find salvation or they will perish. You’ll begin the game by choosing which god you want to be and from there you will choose an expedition to go on. You’ll find that you need to gather materials to keep your villagers warm and fed. You are in control of the fates of a group of people and the land they inhabit. 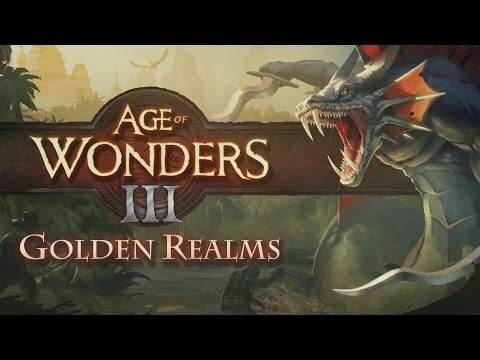 If you played the first two Age of Wonders games you are probably already not only sold but actually anticipating this game. 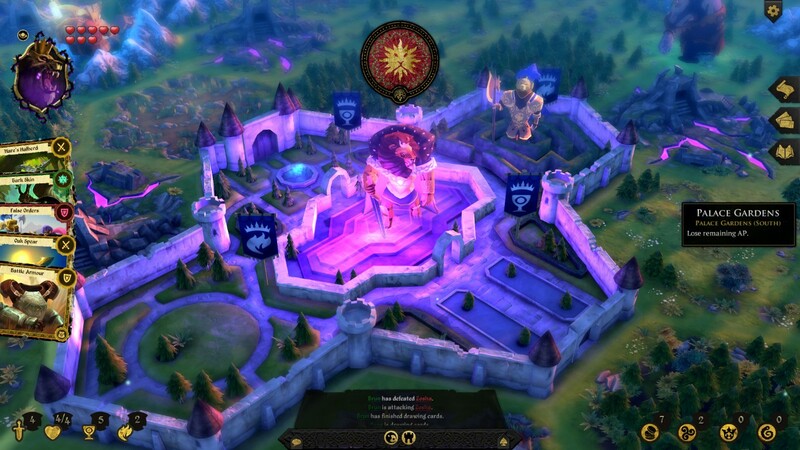 Age of Wonders III offers a mix of all the features that make PC board games great. 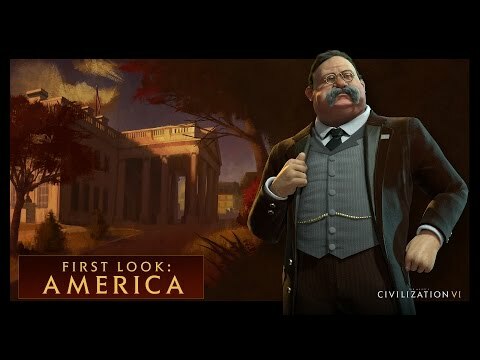 The game has empire building, role playing, and warfare just to highlight some of the major things you’ll be able to enjoy. 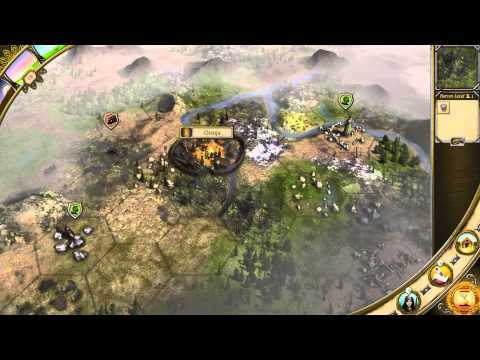 The fantasy setting in the game puts the player in the position to take on a leadership role and go out to interact with other races and kingdoms while building a great empire. 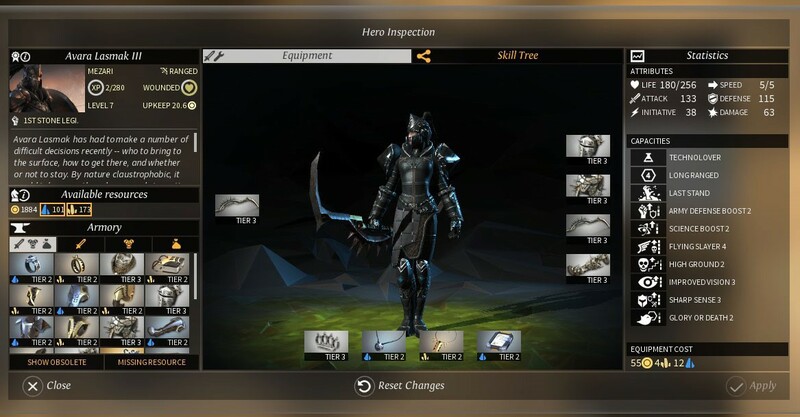 While you may be all too familiar with the strategy side of Age of Wonders it is the first in its series to explore that side of it as well as a role playing side where you get to customize your character. And shape your experiences by the choices you make. 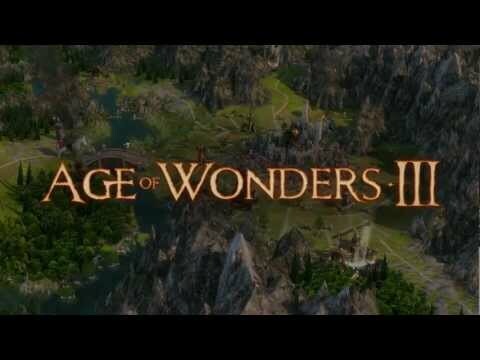 Age of Wonders III brings you everything you might want from a role playing strategy game and it looks good doing it.